Nagano-shi, Nagano, JapanBands & Musicians – Calling all Musicians!! Are you a musician or band living in the Nagano-city, area in Japan? 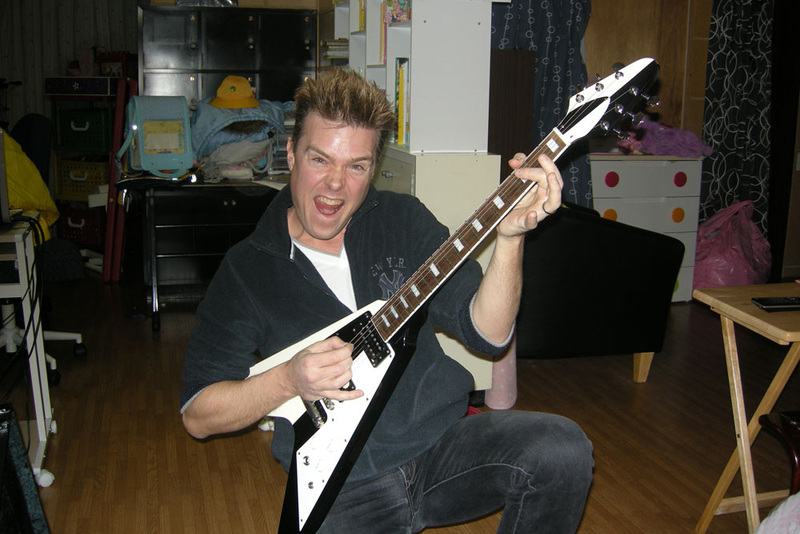 I’m always interested in meeting new musicians and bands around the Nagano-city Japan area for jamming and music chat. If you are a Japanese musician or a foreign expat and love to play music of any kind, please feel free to contact me by commenting here or via email. There are a lot of musicians in and around Nagano-city but unfortunately not a lot of avenues to locate and communicate with other musicians. The aim of this page is to help bring local foreign and Japanese musicians together. Let’s talk and create music!! Please note that I also can speak Japanese very well so Japanese musicians are also welcome to say hello! For those interested, I also teach guitar and keyboard/synthesizers to people of all ages in English. I am looking for someone that can speak English and Japanese. I am promoting a band from the states and we are booking venues in Japan and will be needing a person to translate for us.